We are meeting with Christy Wilson Delk After 17 years in corporate sales and distribution, Christy Wilson Delk decided to risk it all. 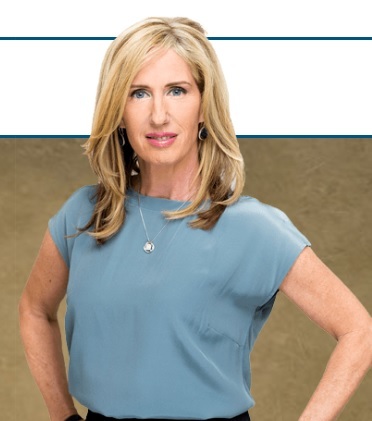 In 1996, she sold her house and cashed out her 401K plan for the down payment on the $1.7 millions dollar SBA loan needed to buy and build a Kids R Kids Academy franchise in Orlando, Florida. Over the next 15 years, she expanded twice and grew her business into one of the largest franchises in her industry before exiting successfully in 2012. 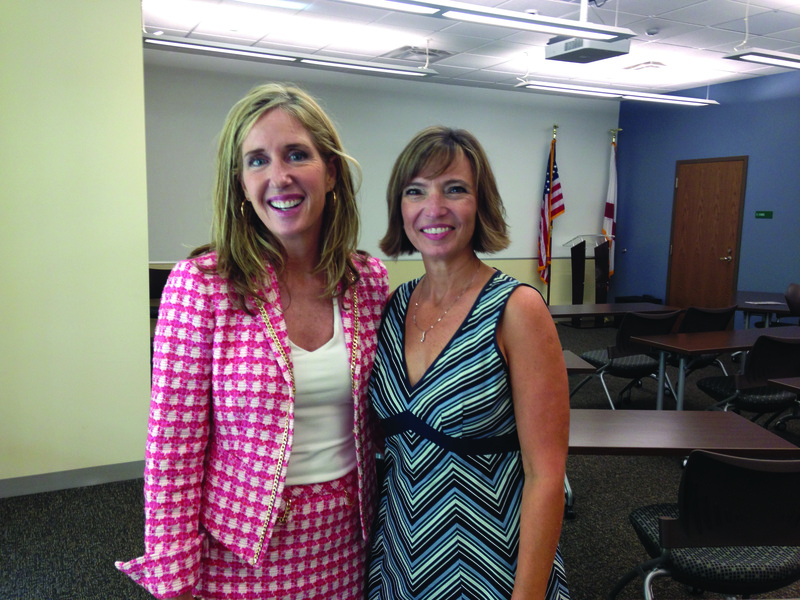 Now, an Adjunct Professor of Entrepreneurship at Rollins College and contributing writer, Christy has turned her focus to helping others realize greater professional rewards through growing a successful business. Click the play button below to listen to the podcast. We are meeting with franchise author and expert Christy Wilson Delk...As a Business Professor at Rollins College in Winter Park, Florida and with over 15 years of franchise ownership (including a very successful franchise exit), Christy Wilson Delk has the business acumen to inspire franchise owners and help them achieve their greatest potential. 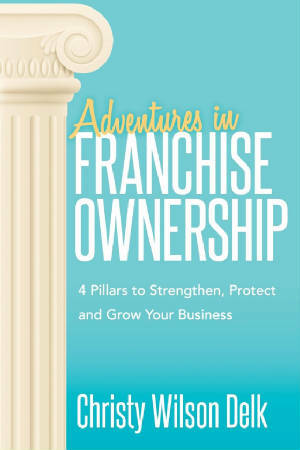 Her new book, Adventures in Franchise Ownership outlines her 4 Pillars Approach to Strengthen, Protect and Grow Your Business and includes advice from over a dozen other top performing franchisees representing multiple business segments. My Adventure In Franchise Ownership -I admit, there were many times that I felt tired, alone and frustrated about my ability to run my business consistently well. I was disappointed that there was nothing available to help me and other franchisees get through the tough times. I learned quickly that the franchisor could only do so much and that the rest was up to ME.That's when I put the 4 Pillars Approach in place at my franchise. After I sold, I decided to be the person to add the missing piece. I wrote Adventures in Franchise Ownership to help others build a framework that leads to greater success and satisfaction. I really hope this tool can be utilized to help you achieve success in your business. Click the play button below to listen to the interview.